Keeping patient files and business files organized and accessible is critical for any medical practice. Medical records provide detailed information of every patient, from diagnosis to prescriptions, allergies, medicines they take, social security information, addresses, billing information, and other extremely personal information. These medical records need to be stored in a manner that makes it easy for the staff to access while also keeping the patient’s information as secure as possible. There are several ways that you can store medical records to make sure they’re secure. One of the easiest ways is to utilize secure offsite storage for all records that don’t need to be accessed immediately. That way, you can continually free up office space and make sure any archived information isn’t wasting critical time. One of the best ways to store your medical records is a secure cloud storage service. Cloud storage integrates with any EMR software, and gives you remote access to documents quickly and securely, eliminating the need for paper medical records altogether. Keeping everything online provides the opportunity to quickly get patient information to anyone who needs it. If one of your patients is at the hospital and they need their medical history, you can download it in seconds with the click of a button. 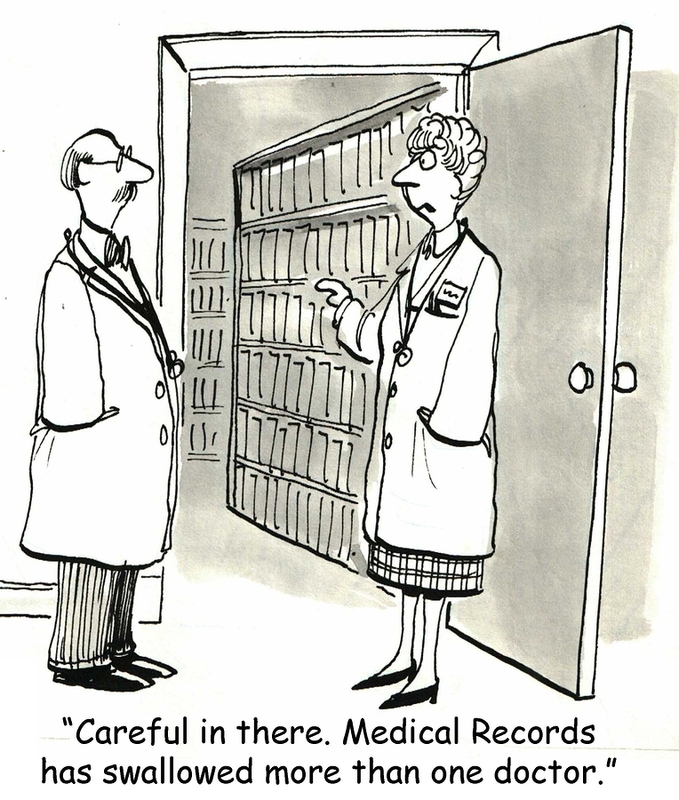 If you’re looking for secure medical records storage, please fill out our form, or give us a call at (866) 385-3706. Within minutes of receiving your request, you will have free quotes from experts in your area that can help you find a medical records storage facility that fits your needs. Our highly-trained experts are here to help.